After a 40 day battle with Comcast I finally figured out on my own how to fix the email problem that did not allow me to send any updates or read any mail sent to my account. It has been a very busy time after returning from the Yucatan late October. Preaching at Pleasant View C/C and Charlotte C/C. Cooking a Mission Rally Meal for Battle Creek Central C/C. Attending the International Conference on Missions. Celebrating our 37th Wedding Anniversary and enjoying all our family home for Thanksgiving. God is so very Good. One very difficult event this past month has been that for the first time in 33 years of CMY we have not met our financial responsibilities. We will be one month behind with our budget starting in December. Working a part time job during my time in Michigan, we were able to pay 4 of 5 Evangelists salaries until mission support arrived to help replace that money. CMY will be in need of $15,000 by 2019 to start the new year in the black. Please consider assisting or helping me have a sit down with your church mission teams. Raul and Sandra: During October the church in Muna expressed their desire to start looking for a minister. During our conversations we encouraged Raul to start helping the congregation prepare for the transition. This will allow Raul to spend more time researching new areas for a church plant. He has several towns targeted. Please keep these matters in prayer. Antonio and Liz: We are so very excited that Antonio is now into his last year of extension studies through Colegio Biblico. This has really been a blessing for him and the congregation. Candido and Miriam: The church has been enjoying using their new roofed worshiped area. The property papers have continued to move forward with the lawyer and they hope to soon have enough paper work that they can register it. Miriam has also been studying and working in a new career in Holistic medicines. 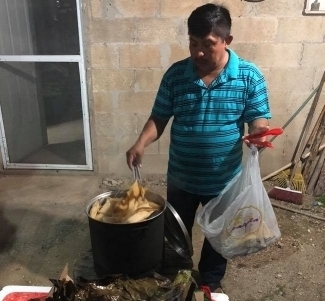 Francisco and Rosi: Were able to attend several events, Family camp in August, Vacation Bible classes and the youth of the church were able to attend the joint church service in Merida this month. 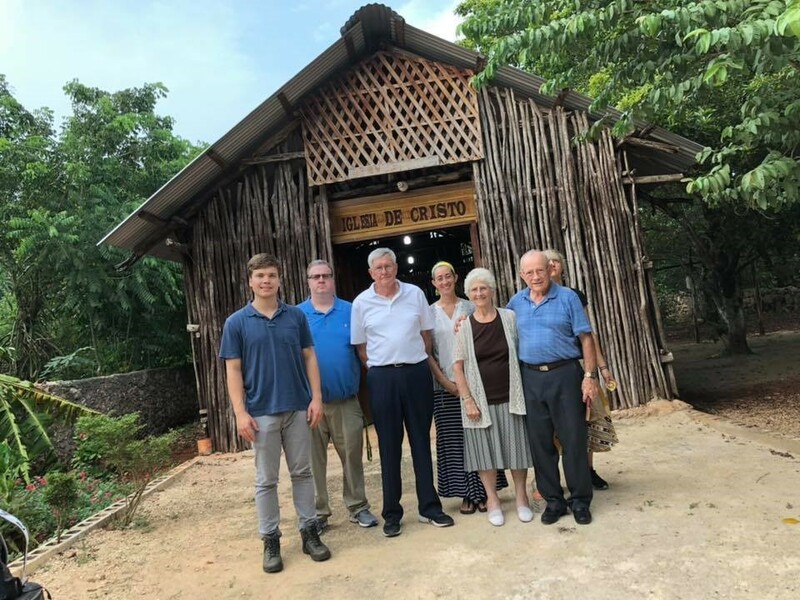 I am so glad to be able to start sending short updates again but I would love to be able to come and meet face to face and tell you about what God is doing through His people in the Yucatan.